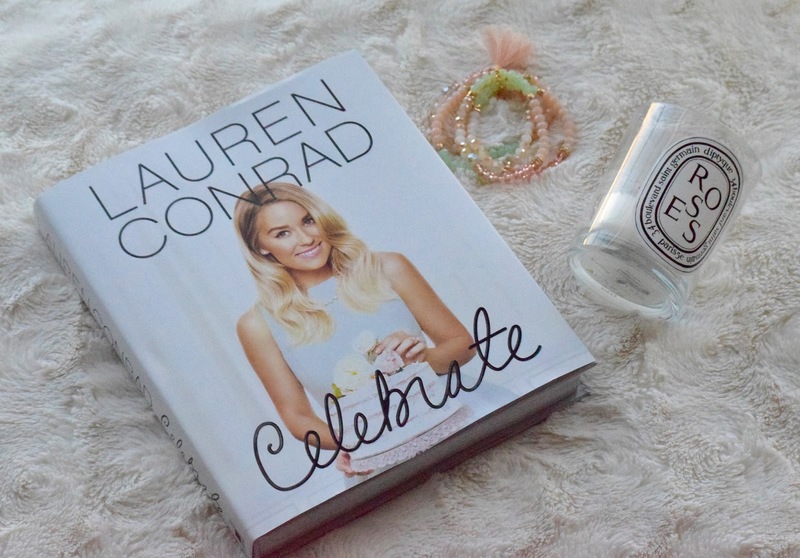 an open letter to my Style Icon: Lauren Conrad ~ Roses and Rain Boots . Originally I wanted to title this post "Team LC and Laguna Beach forever because if you are in your 20's then you probably spent most of your high school career living by phrases like this. And it was also that "reality" TV show that introduced us to the girl next door and future style icon and now a New York Times Best Selling Author: Lauren Conrad. And in case you missed it on one of my social media accounts I had the opportunity to meet Lauren Conrad last night at the book signing of her newest book: Celebrate. 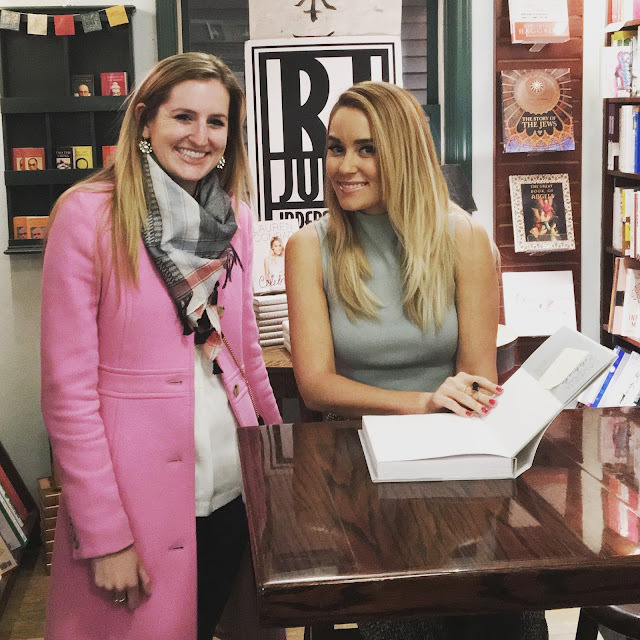 Today I am talking all about my experience meeting her at R.J. Julia Booksellers and oh, the major dilemma you experience when deciding what to wear when meeting a style icon who has 4.8 million followers on Instagram. What does that even mean?! All I could think about was this is huge. I am going to meet LC I can't even control myself and most importantly: What do I wear? 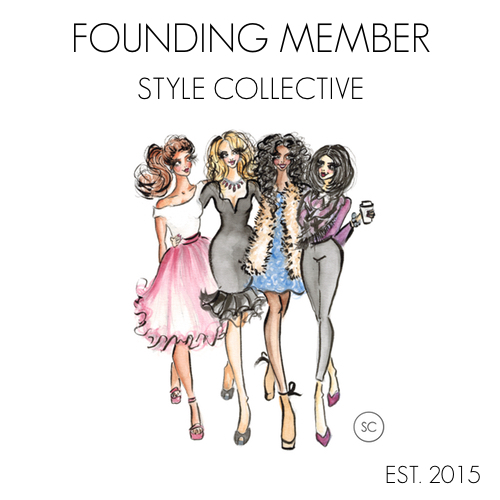 I am going to meet one of the biggest names for #girlboss fashion out there how do I even dress? As the great Lo from Laguna Beach taught us "everyday is a fashion show mom." And now you're telling me I am about to meet my number one fashion inspiration and I have to wear a COAT! This can't be happening. Sidebar: If you are anything like me first of all my entire outfit needs to match, including the coat and seeing as it is only 45 degrees here in CT I have to wear a heavy jacket. And also who plans outfits thinking if there's one thing I want someone to remember it's my coat?! But then I had it! I had to wear my pink jacket. Lauren Conrad is the definition of classic feminine and anything girlie. She would love my pink jacket (like she's even going to remember me). For the finishing touches on my outfit, I added my favorite lace up flats from @PearlsandPlaid best @hudsonjeans and my newest scarf obsession from @Nordstrom. And then I was ready. Upon arriving at R.J. Julia Booksellers at approximately 5:40pm we were told we would have to get in line, so we looked around and didn't see one, then we were politely directed to the line outside. Now I got it, here's where the "dress warm" comment applied. For the next hour and a half we waited in line (we were spot 20-ish) with... 500 other star-crazy fans. At about 7:20 we were let inside and at 7:40 I was meeting my number one style inspiration. The whole time I was in line I kept thinking this is so exciting. I'm going to tell her how she inspired me to start my own blog. But then I got to thinking everyone probably does that to her, so all I could tell her was NOTHING. I barely managed to stop from fainéant with excitement and I think I mumbled something about how exciting it was to meet her and that she is a great role model. And then, just like that my moment was over! And just in case you were wondering she is as absolutely sweet, put together and all around great in person as we all imagine her to be. By 7:50 pm I was back in the car with a personalized signed copy of her newest book: Celebrate and a picture. My only regret was not telling her how much she inspires my daily fashion and encouraged me and many other young inspiring fashionista's to pursue these dreams and goals. This is sooo exciting!!! I'm so glad you got to meet her and I think your outfit was ON POINT for the special occasion :) Let us know how you like the book! Yay! So fun meeting someone you look up to. In high school I was the biggest fan of Joshua Jackson ("Pacey" from Dawson's Creek) so it was so surreal when I met him after a Broadway show last month. 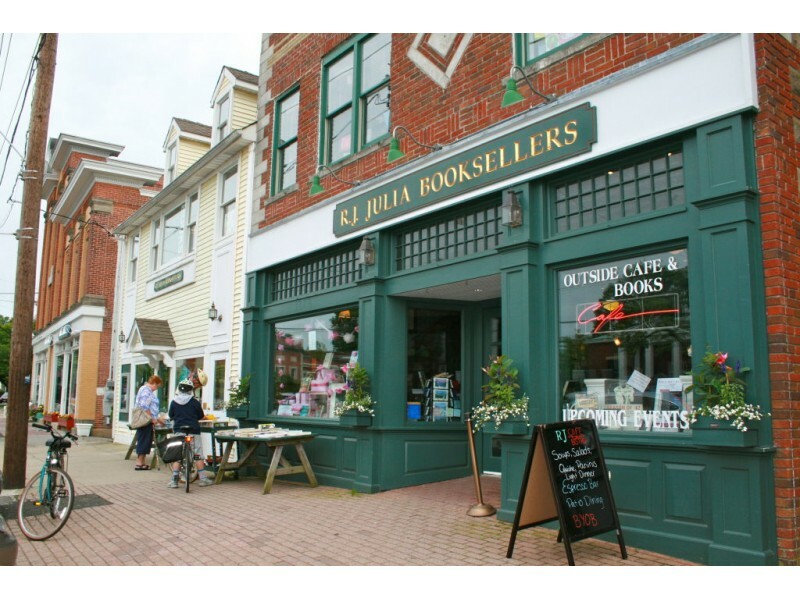 I have heard such cool things about RJ Julia's - will definitely have to check it out! Nice work pressing them for a ticket. Hope you shared this post with them! This is too cute. I have had moments where I meet someone I admire and have no idea what happen because I just stumble my words. lol. But that is awesome you go to meet her.